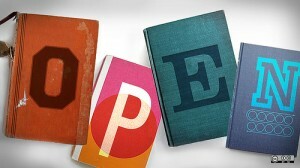 Flatworld Knowledge claims to be first and largest publisher of open and free textbooks. The former publisher aims to offer cheap print and free digital versions of high quality textbook titles. The catalog as of October 2012 contains over 100+ titles.